A printing process that combines four colors (cyan, magenta, yellow and black) to create full color images, commonly referred to as “CMYK”. 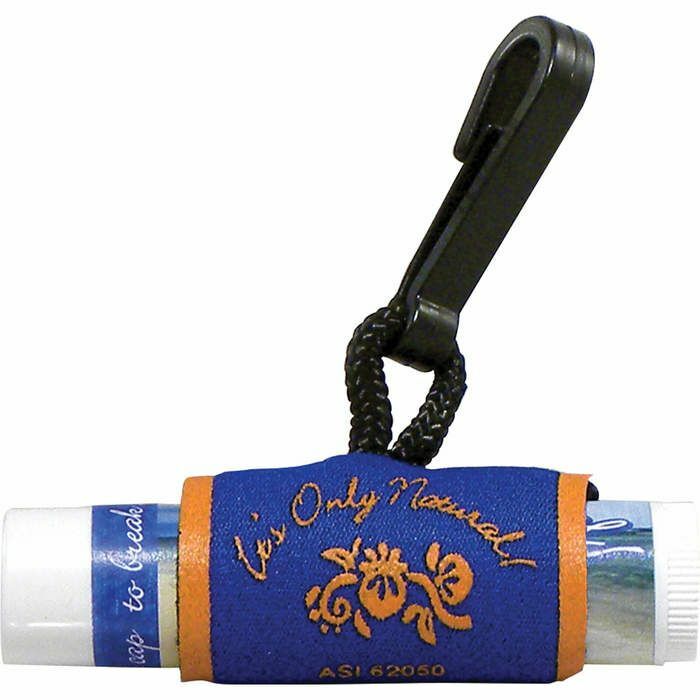 Includes SPF-free, all-natural lip balm with Neoprene sleeve & travel clip. Made in USA. Paraben-free lip balm crafted from beeswax and coconut oil, available in 9 different flavors. Balm features a scratch-resistant, waterproof label. Choose from Clear or Holographic label for lip balm. Clear label can be customized with a four-color process imprint. Holographic labels are available with single stock color imprint only. Neoprene sleeve available in 13 different colors and can also be decorated with a maximum 4-color imprint. When lip balm flavor is not specified, orders will be filled using Tropical Flavor. US Patent #D502,311 5. Item ships with Lip Balm inserted into Neoprene Sleeve. Available for shipment within United States (including Alaska, Hawaii & Puerto Rico). Ingredients Hydrogenated Coconut Oil, Beeswax, Helianthus Annuus (Sunflower) Seed Oil, Lanolin, Tocopherol, Natural Flavor. Production Time 5 business days! Requesting a virtual proof will delay your order by 2 business days.